You Can Earn Rewards with Everyday Shopping on Amazon! 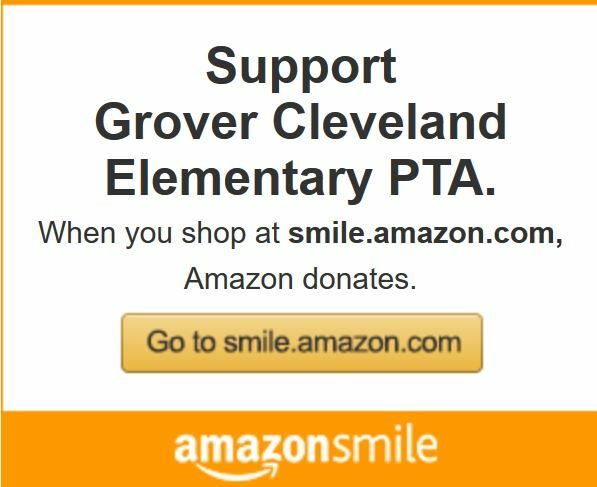 Login in to AmazonSmile and choose "Grover Cleveland Elementary PTA" and we will receive a percentage back from all your purchases. Big and small - every little bit helps!